This and every end of year holiday season we see lots of references to birds. Christmas cards are full of birds, especially Northern Cardinals. No other bird seems to symbolize Christmas. You see it on greeting cards, note paper, figurines, clothing, tree ornaments, and other decorations. The Cornell Lab of Ornithology reported last year that it was the number one reported species in its Project Feederwatch in the southeast and southcentral parts of the U.S. The cardinal does not migrate and the males retain their bright red color throughout the year, so they attract a lot of attention, especially against a snowy background. Once found only in the southeastern U.S., the cardinal has been expanding its range northward due to both global warming and the ever increasing popularity of bird feeding. The cardinal symbolizes the beauty and warmth of the holiday season as it brings a bit of cheer to gray wintery days. The cardinals’ plumage, according to some, represents the blood of Christ shed for the redemption of mankind in the Christian religion. The name “cardinal” is actually derived from the royal red vestments worn by Catholic cardinals. Another bird that graces the cover of Christmas cards and other holiday trappings is the Black-capped Chickadee. Well, I assume it is the Black-capped but it could be one of the other six species, but it’s hard to tell as artistic license seems to reign in holiday designs. The chickadee also winters in snowy areas and hangs around bird feeders, so it’s a holiday bird for sure. The dove, species unknown, graces a number of holiday accessories as it is the symbol of peace, something we all wish each other this time of year. Three Wise Men carried gold, myrrh and frankincense and the shepherds following them carried fruits, honey and doves. Some sort of quail, a species of bluebird, owls, titmice, and even penguins. Now, penguins are associated with snow and cold, but they are in the Antarctic, not the Arctic where Santa Claus lives, so that’s a stretch. In Europe, holiday cards are graced with the bullfinch, chaffinch, and European Robin. The robin is a very special symbol in the United Kingdom. The robin is the national bird of Britain. It was earlier known as Ruddock but came to be called Robin Redbreast and finally Robin. According to the British trust of Ornithology, the postmen were nicknamed robin due to their red coats. Christmas cards started portraying the Robin as carrying messages in the 1860’s. The robin has been considered a goodwill messenger since then. 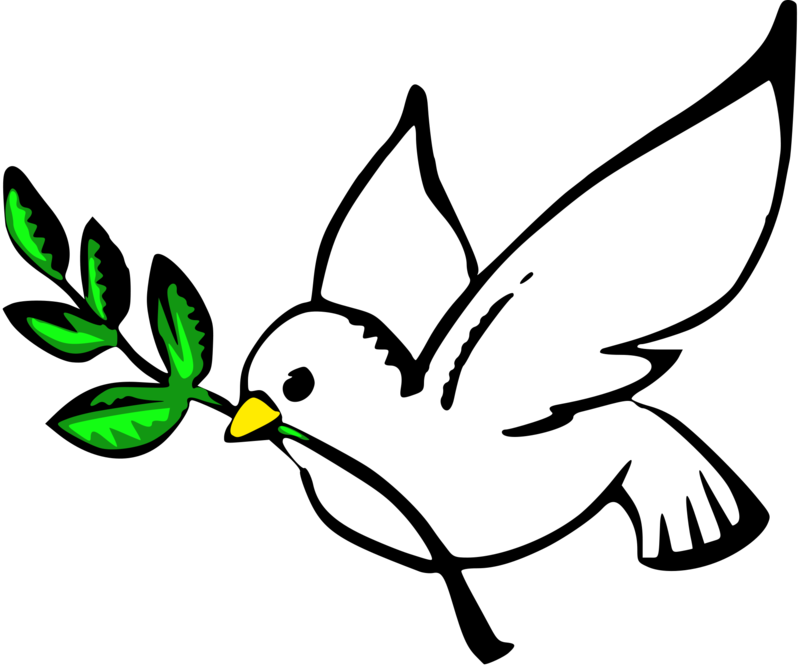 With the fear of terrorism, foreign and home-grown, the effects of climate change, wars in the Middle East, and the inability of our congress to honestly represent the needs of the people, we need doves and robins more than ever.